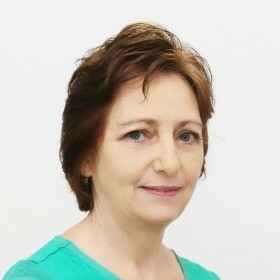 Mary Walker is a psychologist at RWA Psychology with a special interest in treatment of depression and anxiety. Working with clients in Ryde, Hornsby and Hills District. For people struggling with mental illness, creating a regular structure and routine to your life can be critical to healing. One reason for this is motivation. People suffering from depression and anxiety often have difficulty getting motivated. This can often lead to a dangerous cycle. While doing nothing, you may still be thinking and worrying. Then, when you feel you haven’t accomplished anything, the feelings of frustration, uselessness, and despair become even worse. Putting some structure in place to help organize each day is important for recovery from mental illness. Having routines makes life easier because routine and habit don’t involve too much decision-making. This reduces the very real fatigue of always having to make choices. 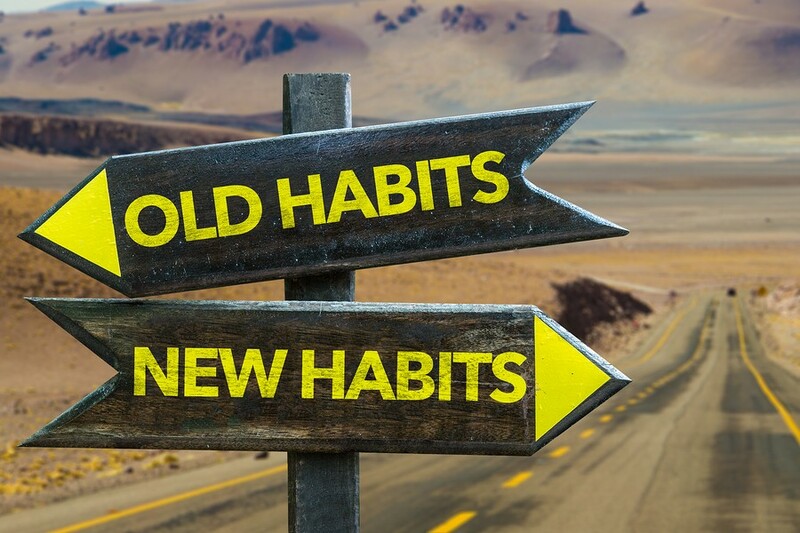 Creating habits, like a training program, helps you make progress towards a goal. If you always go for a walk in the morning it becomes automatic. In time, routines help you get your motivation back. Some of the basic elements you should include in your routine are basic self-care tasks like eating good food. However, it’s also important to introduce some variety into your life. Another option to consider is a responsibility such as caring for a pet or watering the garden. Memory is affected by depression and anxiety, which can be frustrating and cause genuine problems. This can cause a spiral of despair. One way to mitigate this issue is to use the list to avoid having to make decisions or remember things at difficult times. Plan your day around the time of day when things are harder or easier for you. For example, you may function best in the early morning, and often feel terrible in the afternoon. Use this knowledge. These changes will likely not produce instant results. However, it’s important to stick with it. As the saying goes, “fake it till you make it.” Think of recovery as you would with any illness such as diabetes or an injury like a broken ankle. These ailments may require lifestyle changes, therapy, medication, exercises, and time to heal. They may never heal, but with proper management and good routines, quality of life can be maximized. You may not find it easy, but it’s necessary for getting better. For someone with mental illness, both doing too little or doing too much can be a problem. The solution is to find balance. If doing too much is wearing you down, it may be time to learn to say ‘no.’ This requires you begin to take responsibility for your recovery. Practice strategies like saying “Let me check my plans and I’ll get back to you.” Or, simply say “no. That’s not possible just now” when someone makes a request or demand. Plan and rehearse statements that feel comfortable for you. If you’re a ‘yes’ person, this can be challenging. Don’t over commit. Consider using email or SMS for contact with people you find difficult or demanding. If doing too little is the problem, start by setting some small goals. Identify the time of the day when you tend to feel a little better and write a list. Start small – baby steps. This may be hard if you’re used to doing a lot. But remember: if you were recovering from a broken leg, you wouldn’t expect as much from yourself as when you were well. This is no different. The importance of planning cannot be overstated. Plan your day out in advance down to the small details such as what you are going to wear. This is self-care: you’re setting yourself up to make one less decision when decisions are hard. Something social – send an email, meet someone for coffee, call a friend. Each of these activities helps you in a different way. Exercise relaxes the resting tension of muscles and that breaks the stress-feedback loop in the brain. It also raises serotonin levels. Creative pursuits use other parts of the brain and can get creative juices flowing for problem solving. Socializing activates mirror neurons and the cingulate cortex. Healing is a long term process. Self-care is crucial throughout this time. Doing more of what makes you feel better is a way to remind the brain how to feel good. This process can be difficult. But keep doing it. Whatever you stop doing will be hard to pick up again. Also, be sure to pace yourself. If things go wrong — for example, you don’t get off the couch all morning — learn to get back to the list, don’t write off the day. Watch out for self-sabotage. If you find yourself saying “nothing works, it’s hopeless,” then you need to distract yourself or find a way to stop the cycle of rumination. Start with baby steps. Even if it’s a walk to the letterbox, it’s better than sitting inside. Finally, I recommend that you prepare for difficult days. Some people find weekends especially hard, since usual activities are not happening. Holiday periods such as the Christmas break can be particularly hard. Take special care to try and factor in different activities during these periods. Maybe go to a museum or take a day trip on a train. I hope this article has provided some helpful advice to anyone dealing with depression or anxiety. If you need more professional help, consider contacting RWA Psychology to set up a consultation or appointment.